Page Parkes Model + Talent: Talent of the Week! 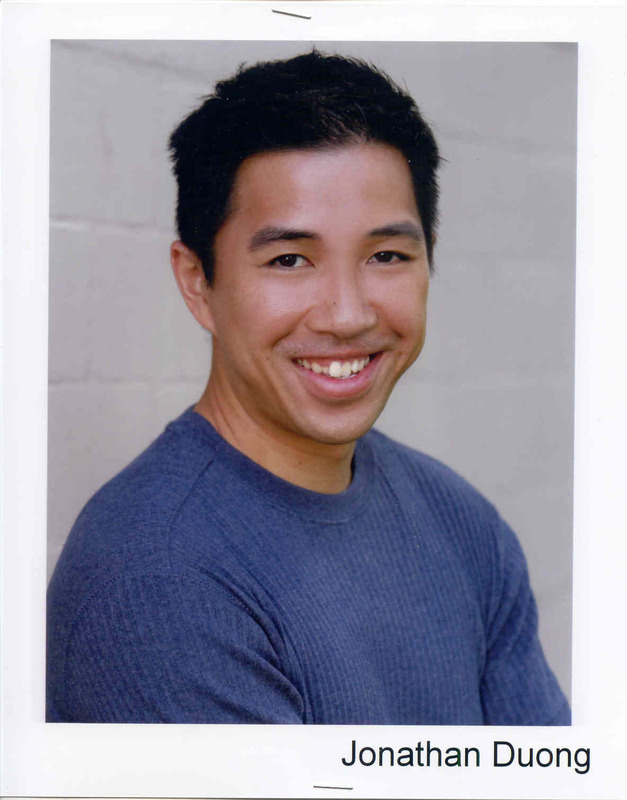 Jonathan Doung- he just booked a Dell Print Ad! Way to go, Jonathan!